- Arrange for your mortgage financing up front even before you start to look for a home. The lender will focus on your ideal price range, your maximum loan value, and whether there are any credit issues you should address before buying. The lender should also prepare a pre-approval letter, which you’ll need to provide the seller when you make an offer. - Consider reviewing a blank contract form with your agent before you write an offer. This will familiarize you with contract details and may prompt questions. You may also want your agent to explain the process of negotiating and counteroffers. - Use buyer representation. It is important to have an agent who owes his or her total loyalty to you. So be sure to discuss your representation options with your agent. If you are purchasing one of your agent’s listings or their company listings, make sure you understand what your agent can and cannot do for you. 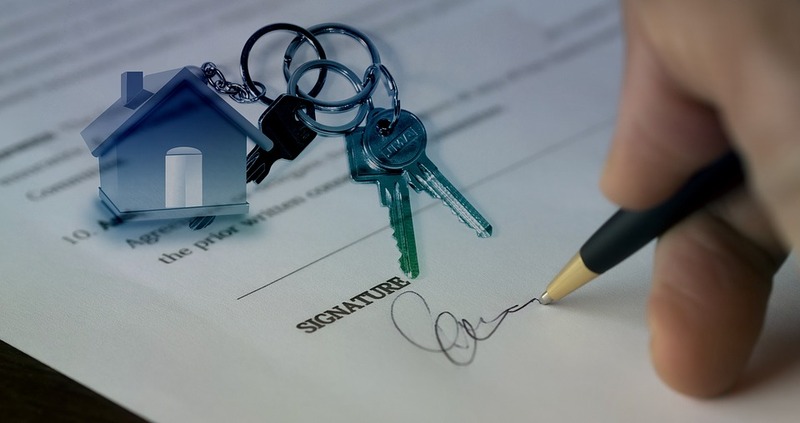 - Review the seller’s disclosure(s) before you make an offer. It’s important that your offer reflect the condition of the property. The seller could disclose a repair or condition that would affect what you would be willing to pay. So you should know this before you decide on an offer price. - If the property has middle-age or older systems, consider asking for a one-year home warranty policy when you write the offer. Some sellers will actually offer these as an incentive to purchase to cover items that could malfunction during the first year of ownership since cash used for down-payment, closing costs, and other home necessities can deplete your cash reserves for potential repairs. A home warranty policy should reduce the risk of a future cash crunch if a warranted item needs repair that first year. - Be sure to get the property inspected by a professional licensed home inspector who should provide you a written report documenting the condition of your new home. Follow the inspector’s advice if he recommends that you have another system specialist inspect a suspected troublesome feature. Also ask your inspector to explain how to work or maintain appliances and unfamiliar home systems. - Have your agent prepare a market analysis of the property before you make an offer. It’s important to know what similar properties are selling for so that you don’t overpay. This process will assist you in assessing value should the seller remain firm on his/her price. Are you a first time buyer who needs help finding your first home? Don’t hesitate to contact me to help you find the perfect home for you and your family!